Just how much time are Harvey Mudd College students spending on coursework outside the classroom? And what impact are those cumulative hours having on their wellbeing? In response to concerns over work-life balance at HMC, the Teaching and Learning Committee (TLC) designed and conducted the Workload and Health at Mudd (WHAM) study to gain a more accurate estimate of out-of-class workload, satisfaction and wellness. Results will inform policies and practices around student wellbeing and will provide valuable information for the faculty-led review of the Core Curriculum. “The data will be incredibly informative as the faculty continue to work on possible revisions to the Core,” says Lisa Sullivan, vice president and dean of the faculty. Some 301 Mudders or 36 percent of the student population participated in the semester-long study in Fall 2017. Laura Palucki Blake, assistant vice president for institutional research and effectiveness, helped conceive and design the study along with computer science Professor Jim Boerkoel, chair of the TLC, and HMC alumni Emi Reed ’17 and Kharisma Calderon ’18. Participation was evenly distributed across class levels, with a strong response (two-to-one) from women. At the same time each week, participants received a brief survey via email asking how much time they spent outside of class on each of their courses, a few questions to gauge whether they had adequate time and resources to perform the required work and whether they felt they had time for things like sleep, recreation, reflection and career planning. Finally, an open-ended question offered respondents the opportunity to comment on the week’s workload.  Preliminary results of the WHAM study provide some key findings about Mudders’ study habits. Excluding October break and Thanksgiving break, respondents spent an average of 27.2 hours a week on classwork outside of the classroom, which is well within the standard Carnegie Unit recommendation of two hours per unit or 24–36 hours a week. However, assuming a full course load—which represents between five to seven courses, depending on class year—respondents are spending more time on their studies (45.5 hours per week) than they might at a full-time job. Add the cognitive effort of engaging with multiple different courses and faculty plus co- and extra-curricular obligations and the potential for feelings of anxiety and overwhelm increases. “Students have in-class time and out-of-class time, and together you’re looking at some very busy students before they’ve even started to undertake anything that isn’t academically related,” Palucki Blake said. Both Palucki Blake and Boerkoel were thrilled with the large number of students who volunteered for the study (36 percent of the student body). 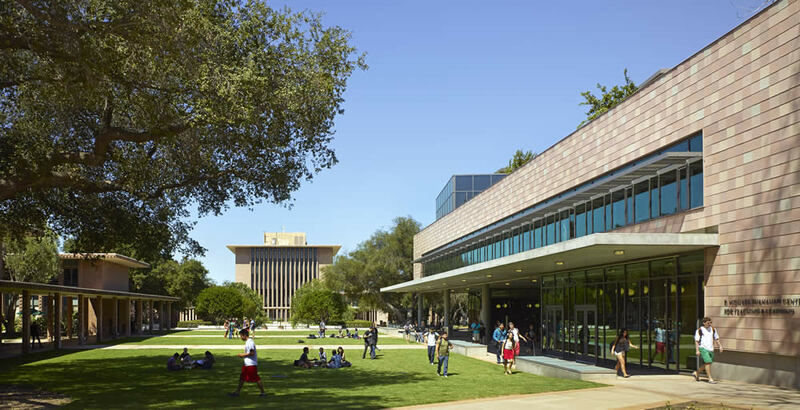 Boerkoel attributed the heightened interest to events on campus in spring 2017 that raised concerns about work-life balance issues at the College. Palucki Blake said she believes students are intrinsically motivated to make Harvey Mudd a better place. Female students spent slightly more hours a week than males (27.5 versus 26.4 respectively) on coursework outside of class. Students who are not traditionally underrepresented in STEM fields on average spent more hours outside of class (27.5) than students who are traditionally underrepresented in STEM fields (25.9). The campus community will be able to explore the results by other relevant dimensions, including the Core Curriculum and by department using a data visualization tool provided by the TLC. Additional participant comments relating to overall workload, health, and wellbeing will be grouped into three categories: physical wellbeing, mental wellbeing and social wellbeing to protect students’ privacy. The TLC, working with the Faculty Executive Committee, has created a webpage to share information and all findings from the WHAM study. Posted in: Community Announcements, Inclusive Excellence, Students.